Respected by our clients. Recognized by our peers. 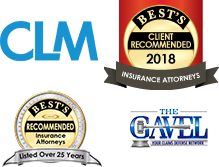 Ultimately, the opinion of any firm is tied directly to the attorney representing your case and the staff that supports them. 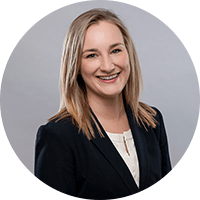 At Engles, Ketcham, Olson & Keith, we are fortunate to have created a firm culture where partners, associates and staff work as a team to provide clients with exceptional service, knowledge and expertise. 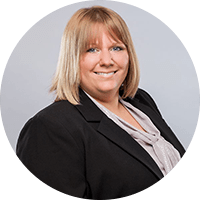 Our own process and approach ensures effective and efficient legal services that complements your own work processes and procedures. Above all, we focus on achieving the very best possible outcomes for our clients. The claims professionals we support view our expertise as reliable, thoughtful and helpful. 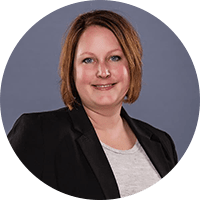 And our work has also captured the attention of our peers who recognize us through Martindale-Hubbell Peer Review Ratings, speakerships and participation in professional organizations. 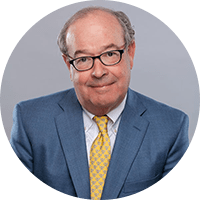 With more than 30 years of practice, Bert Engles brings a wealth of experience to all types of litigation, including insurance defense, personal injury, commercial litigation and products liability. 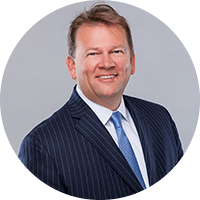 In his nearly 30 years experience, Dan Ketcham has litigated a wide array of civil and commercial cases, including complex cases of professional negligence, product liability and catastrophic injury. 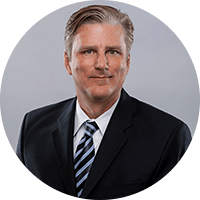 Having litigated or arbitrated in excess of 70 cases and mediated more than 300 cases, Steve Olson is a trusted and experienced insurance defense attorney with nearly 30 years of experience. 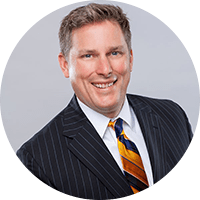 Rob Keith litigates in the areas of insurance defense, product liability, construction law and all other areas of commercial and civil litigation. He’s admitted to the bar in Nebraska, the U.S. District Court and U.S. Court of Appeals. 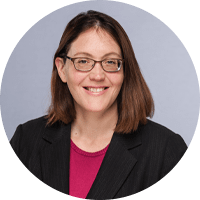 A proven litigator, with extensive experience working both within insurance companies and as outside counsel, Karen (Weinhold) Bailey brings a unique perspective to her insurance defense practice. 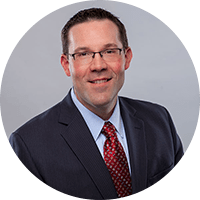 Senior partner in the firm’s Workers’ Compensation practice, Jason Kidd has extensive experience working with employers, insurers and third-party administrators to resolve issues in all aspects of Workers' Compensation in both Iowa and Nebraska. 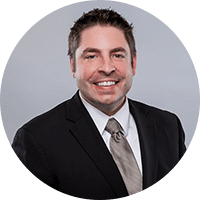 Arguing cases before the Iowa and Nebraska Supreme Courts, Tyler Laflin is a leading Workers' Compensation attorney handling all aspects of litigation in the Midwest. 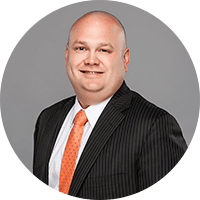 A partner in the firm’s civil litigation group, Michael Moran routinely handles high-exposure litigation involving insurance, transportation and employment matters. 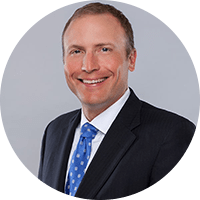 He practices at all levels of state and federal courts. 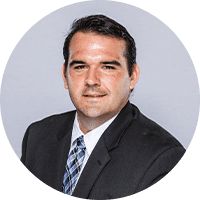 In addition, Mr. Moran is a member of the Engles, Ketcham Olson & Keith Rapid Response Team – coordinating with a nationwide network of investigative professionals to assist clients in mitigating large-loss scenarios. 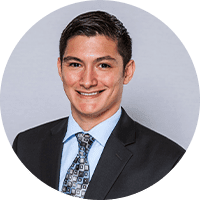 He also assists clients with mediation, arbitration, trial and appellate advocacy. 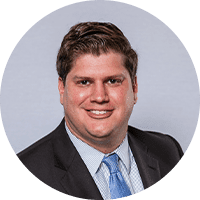 With a practice focused primarily on Workers’ Compensation, Garrett Lutovsky provides aggressive defense for employers, insurers and third-party administrators. 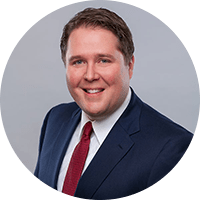 A valued member of the firm’s Workers’ Compensation team, Justin Burroughs specializes in the Workers’ Compensation appeals and mediation. 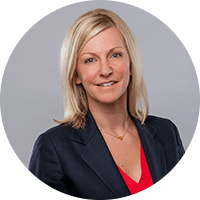 Kristina Kamler practices insurance coverage and defense litigation across all lines – concentrating on construction defect, transportation, contract disputes, and Medicare/Medicaid. Find out how Engles, Ketcham, Olson & Keith can enable you to minimize exposure and maximize results.